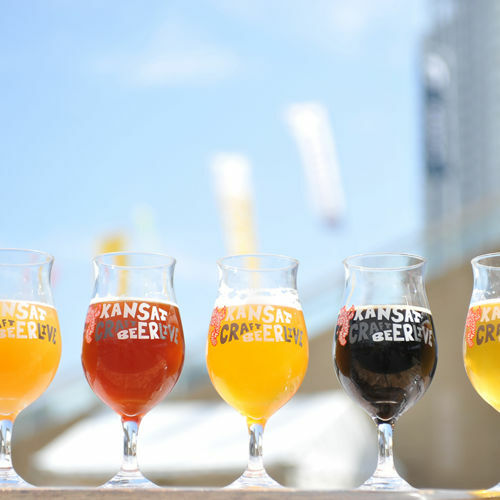 162 items found for "Minami (Shinsaibashi, Namba) Area"
CRAFT BEER LIVE brings craft beer breweries from around Kansai together for a 2-day event held in Osaka. 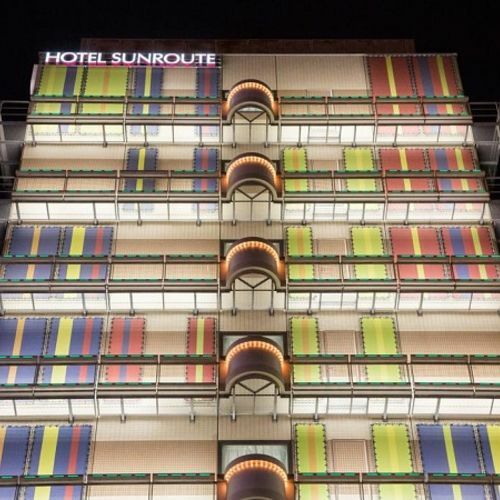 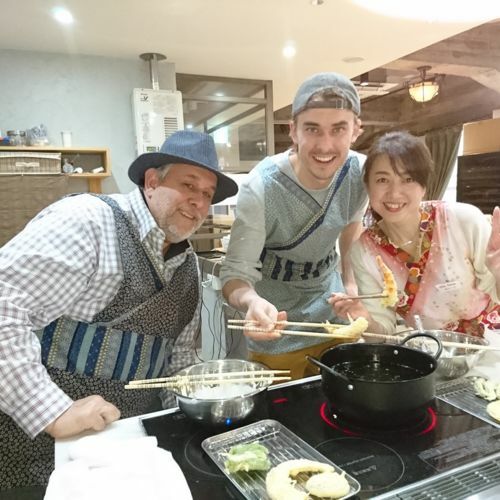 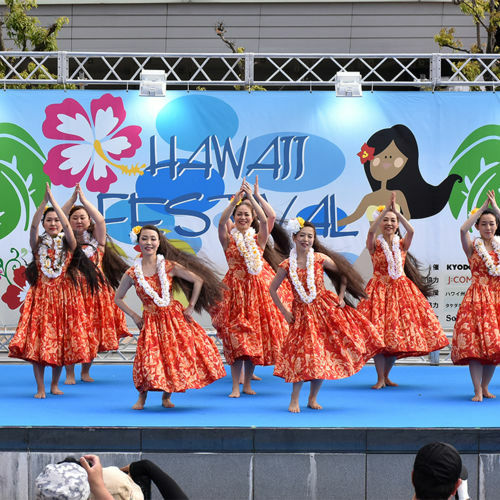 Three days when Minatomachi is colored Hawaiian style! 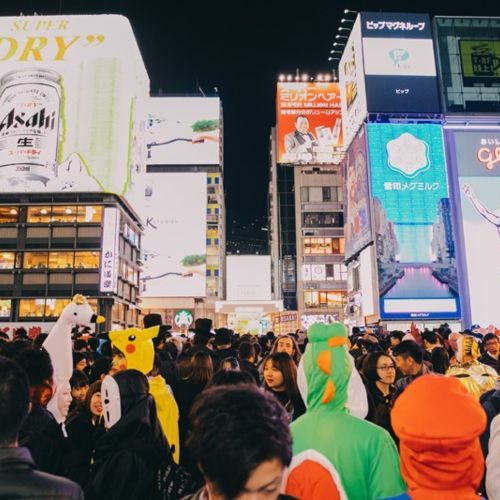 Enjoy the Osaka-style Halloween near Dotonbori. 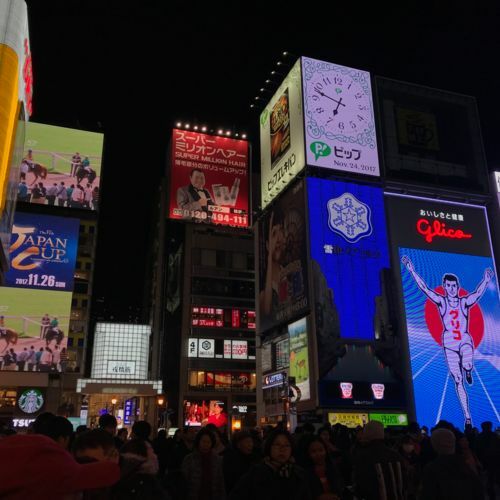 In the center of Osaka! 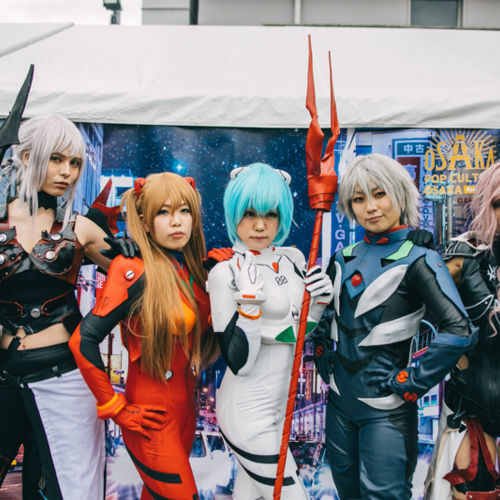 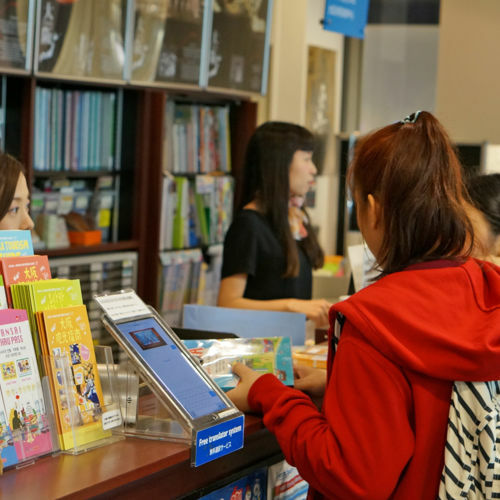 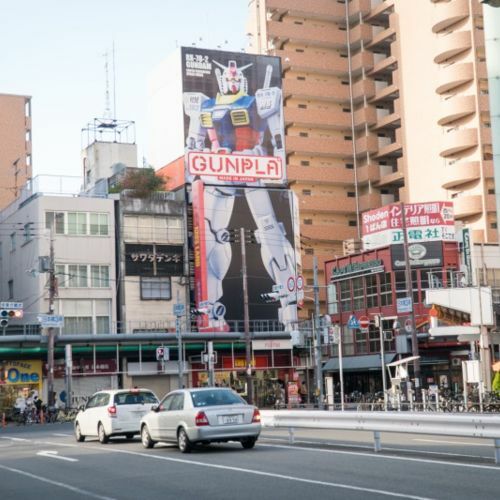 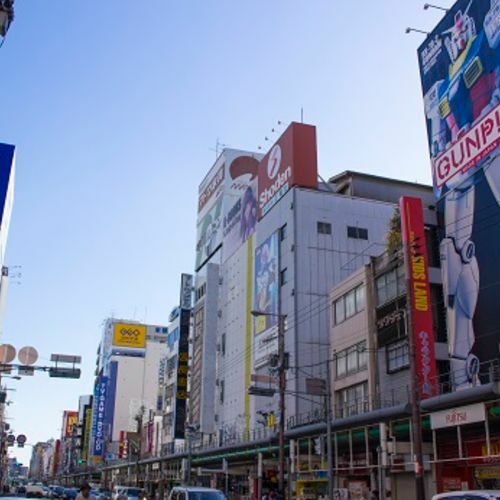 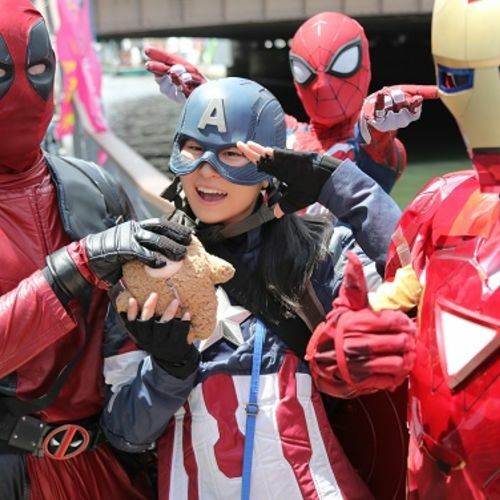 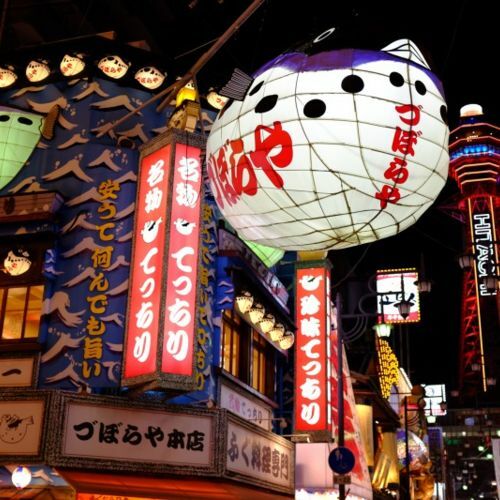 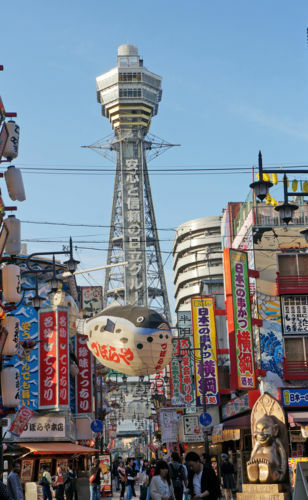 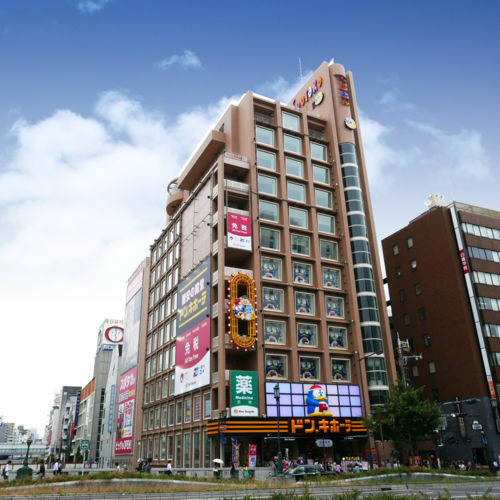 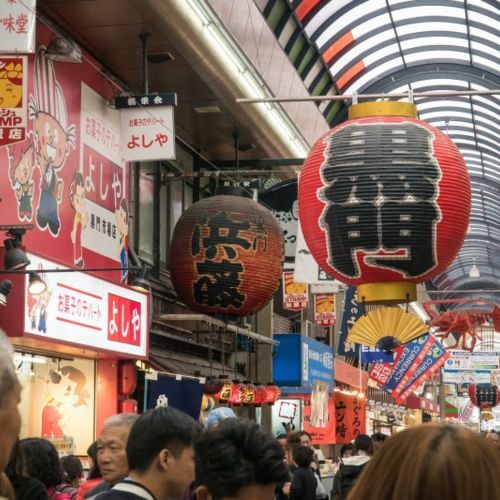 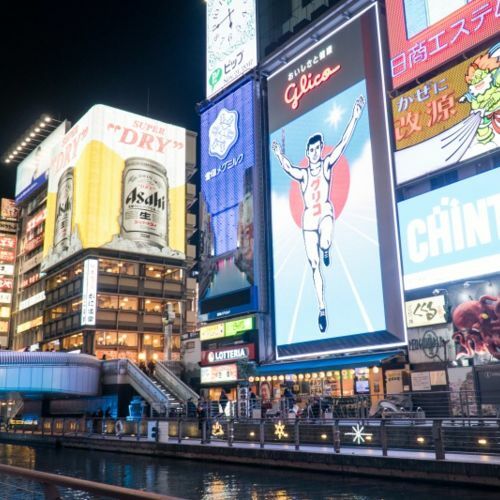 Enjoy the COSPLAY show and sightseeing tour in Dotonbori!